© 2016 RHEE BROS. All Rights Reserved. Trusted. Dedicated. 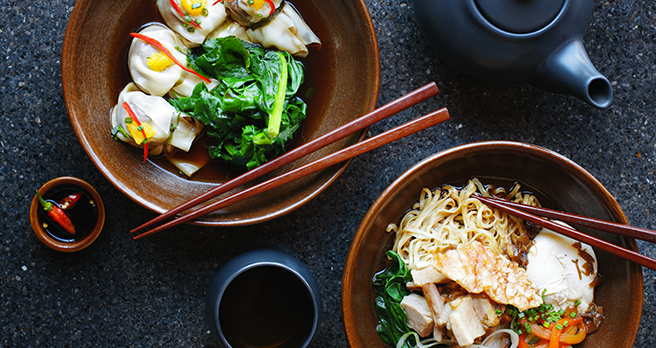 Ready to bring the best Asian foods to your shelves. 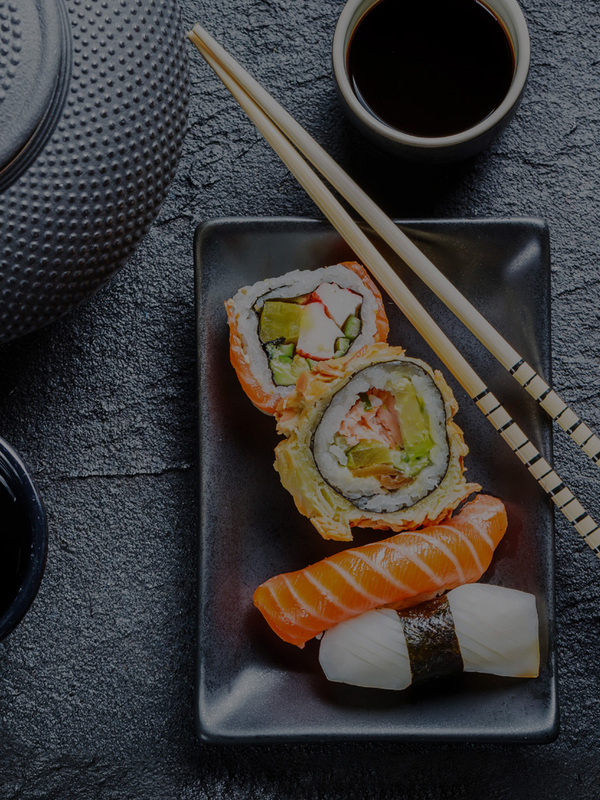 Foodservice to retail – we don’t just import and distribute thousands of Asian products – we are the U.S. market leader. 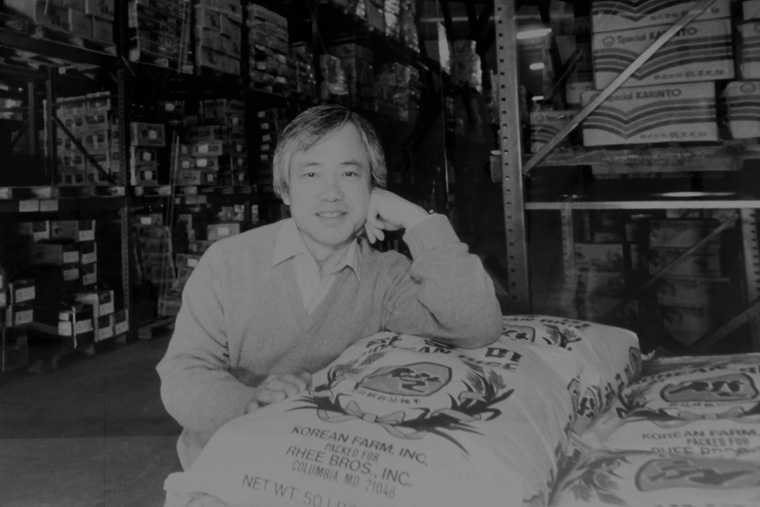 Rhee Bros is the leader in Pan-Asian food import and distribution. 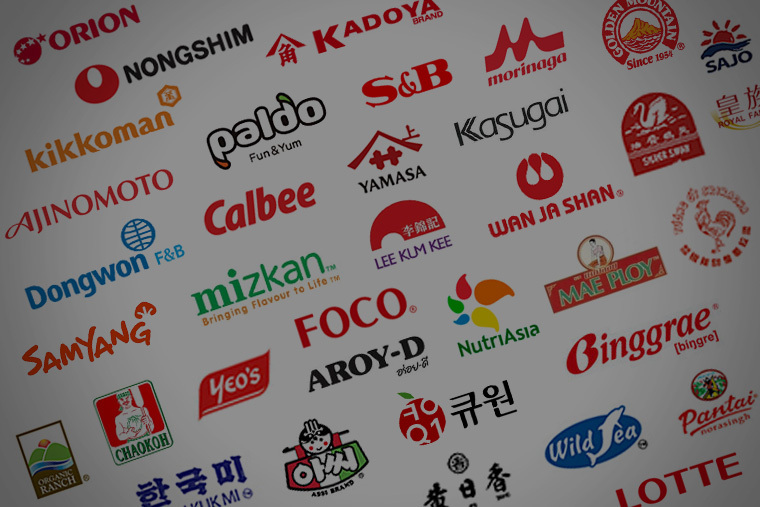 From foodservice to retail, we carry thousands of products from Asia to fit any retail or foodservice need. In 1968, Syng Man (Steve) Rhee was a political science student in Washington DC with the hopes of returning to Korea to pursue politics. Over 40 years of forging relationships with hundreds of manufacturers throughout Asia – From Korea to Thailand our networks continues to grow. 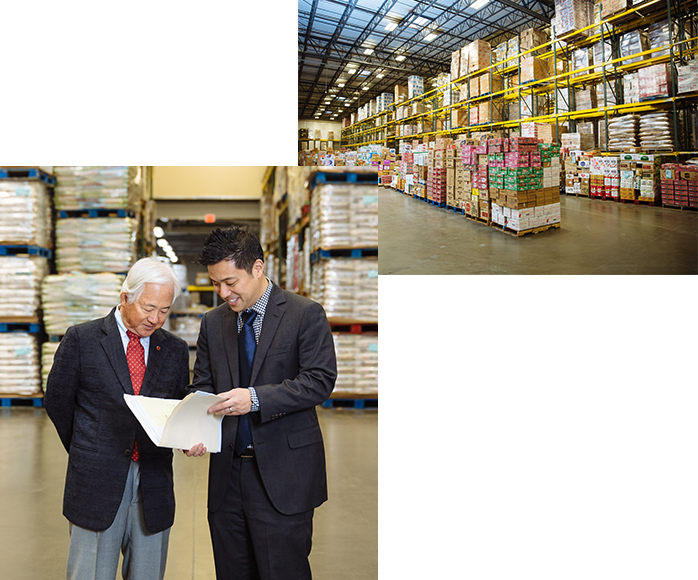 The physical heart of Rhee Brothers is our main distribution center in Hanover, MD. Our warehouse and transportation teams handle over 20,000 cases of dry, refrigerated, and frozen products every day. Food quality is paramount to our customers and we pride ourselves on the safety and cleanliness of our state of the art 230,000 square-foot warehouse. Rhee Bros is a third party food safety audited facility. 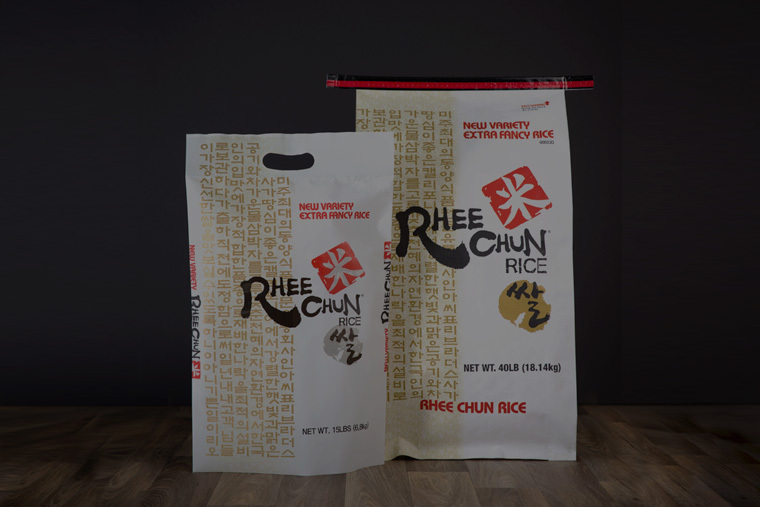 Rhee Bros carries over 4,000 items from all across Asia to satisfy any taste or curiosity. 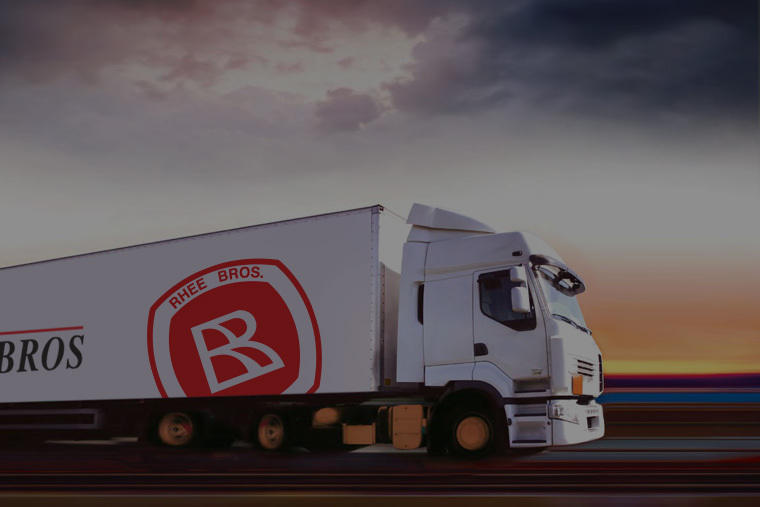 Rhee Bros employs a mix of private and national brands that cover every major Asian nationality to offer an optimum range of choices for our customer’s needs. Trusted. Dedicated. Ready to bring the best Asian foods to your shelves. Foodservice to retail, we are the U.S. market leader. © 2016 Rheebros.com. All Rights Reserved.